Bandai Namco has announced Soulcalibur VI for PlayStation 4, Xbox One, and PC. It will launch in 2018. 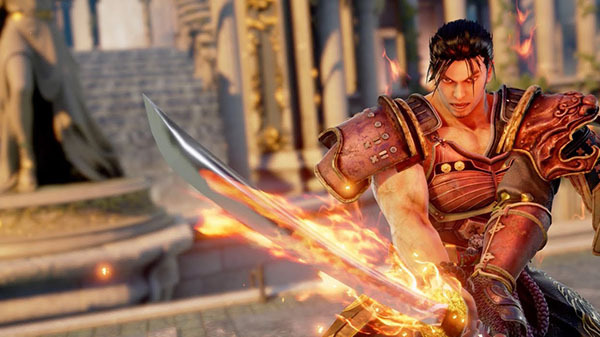 Mitsurugi and Sophitia are confirmed to be returning as playable characters. Update 12/08/17: Read more about Soulcalibur VI here.